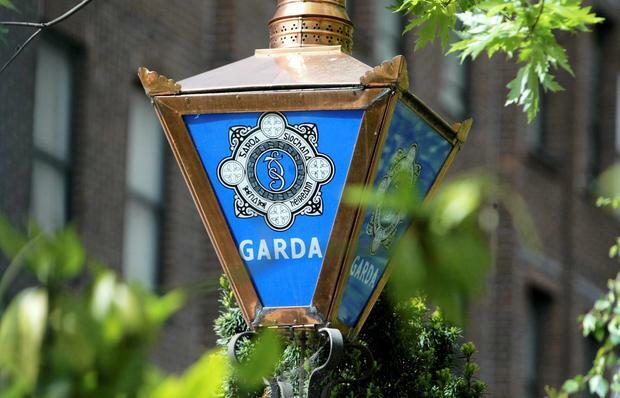 A special operation targeting roaming crime gangs across the country has led to a 43pc drop in burglaries, according to gardaí. In October of last year, the Winter Phase of Operation Thor was launched after a spike in burglary rates at residential homes and premises. Throughout that month, a total of 1,427 burglaries were recorded in the State, averaging 46 break-ins every day. A large majority of these were carried out by roaming burglary gangs targeting isolated rural areas. However, as a result of the special initiative, the number of offences has dropped by 43pc to 806 in March of this year. Assistant Garda Commissioner John O'Driscoll, who implemented the Winter Phase, said that gardaí will now refocus Operation Thor for the coming summer months. "We are particularly aware of the vulnerability of older people for whom a burglary can be a very traumatic experience and we are determined to identify and apprehend those who exploit their vulnerability. "The positive conclusion to the Winter Phase of Operation Thor is encouraging and we are refocusing Operation Thor for the summer months," said Mr O'Driscoll, who is in charge of Special Crime Operations based in Harcourt Square in Dublin. As part of the initiative, a number of enforcement and preventative measures were taken by gardaí to prevent burglars exploiting the reduced daylight hours. A number of arrests were also made by gardaí tracking prime targets of Operation Thor, including interceptions of gangs returning to Dublin after carrying out spates of burglaries in rural areas. In one incident, members of the elite Emergency Response Unit (ERU) arrested members of a prolific burglary gang following several break-ins in the east of the country. A Garda spokesman added: "The use of Garda case managers to oversee repeat offenders has also resulted in the effective use of bail legislation. "A key aspect of the Winter Phase of Operation Thor has been the targeting of organised crime gangs involved in burglaries. "Operation Thor activities have led to numerous arrests of inter-regional travelling criminals where high powered 'get-away' vehicles were identified and intercepted," said the Garda spokesman. Throughout the Winter Phase, senior gardaí from the various Garda regions met to review the activity being undertaken along with the Garda Analyst Service. Other national agencies, including the Criminal Assets Bureau (CAB) and Forensic Science Ireland, have also been involved in the meetings and reviews.